intimate Archives - All Chucked Up! It’s one thing to be able to see one of your favorite artists perform live in concert… and it’s a totally different thing to be able to not only watch a performance, but to be in the same room with your favorite artist and to have the opportunity to spend time and talk to him/her. 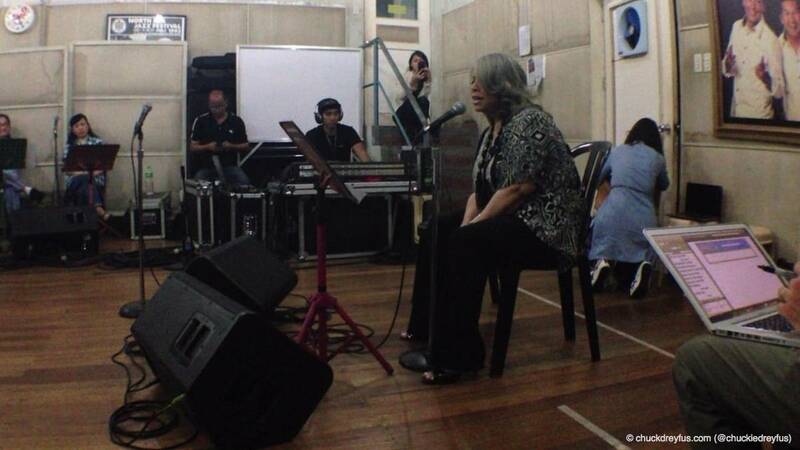 That’s exactly the kind of moment I had last night when my wife and I had the chance to watch Ms. Patti Austin practice her songs with the band for her concert later this evening at the Araneta Coliseum. It was so surreal. I cannot even begin to describe how awesome it was. 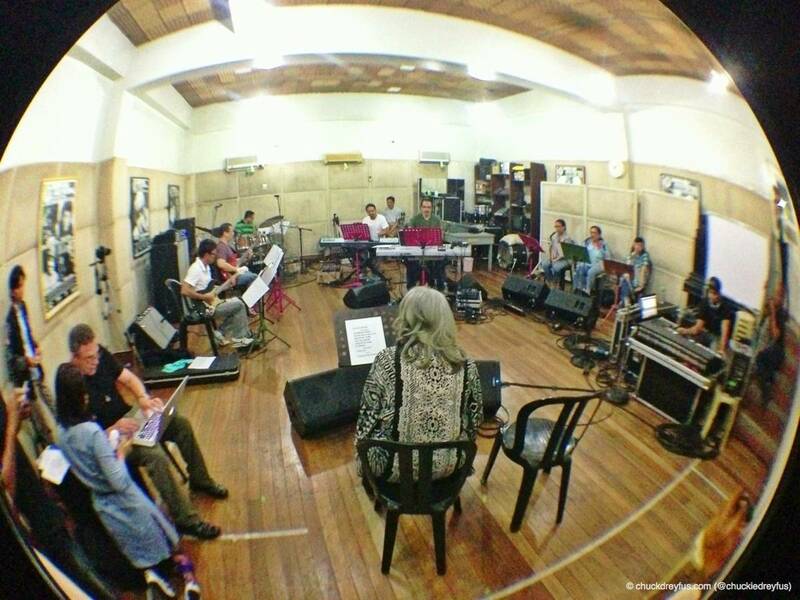 To be in a room with only a handful of people inside and to be right next to her while she happily goes through each musical number is just unbelievable. The songs she ran through were the very songs I grew up listening to back in the ’80s… “All Behind Us Now”, “How Do You Keep The Music Playing”, “If I Believe”, “Say You Love Me”, and so much more.